"There are a couple of importers whose wines are so trustworthy that I will buy them regardless of what’s in the bottle. Kermit Lynch, of course, for French wine, and Ole Imports [Patrick Mata & Alberto Orte] for Spanish wine. 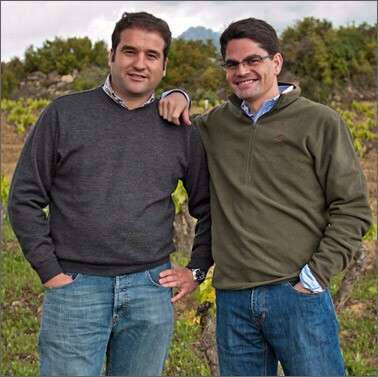 Mata’s and Orte’s passion for Spanish wine is famous, their palates are exceptional. Which is why I trust Ole implicitly."